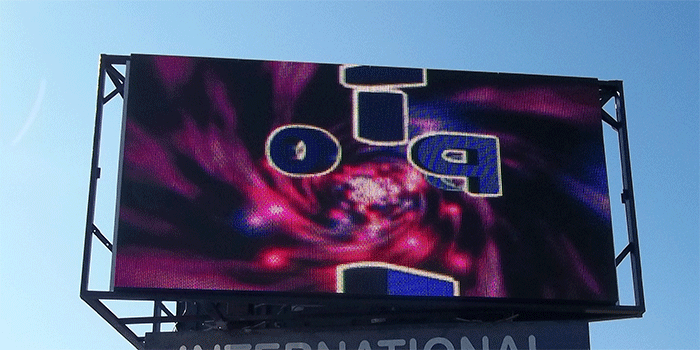 Welcome to Sign X-Press The premier provider of LED Message Center signs. 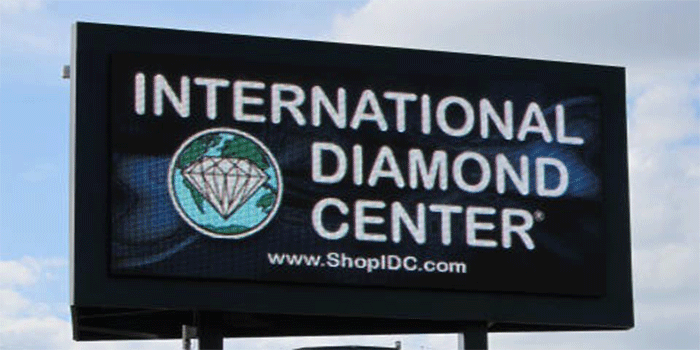 We are happy to help you meet your LED Message Center signage needs. Sign X-Press is experienced in all phases of the LED Message Center sign design, LED Message Center sign creation, LED Message Center sign installation steps to get you the quality LED Message Center sign(s) you need. Sign X-Press is the oldest licensed sign company in the state of Florida. That means every LED Message Center sign Sign X-Press creates, is built and certified by all state and local code as well as the highest met labs certifications. 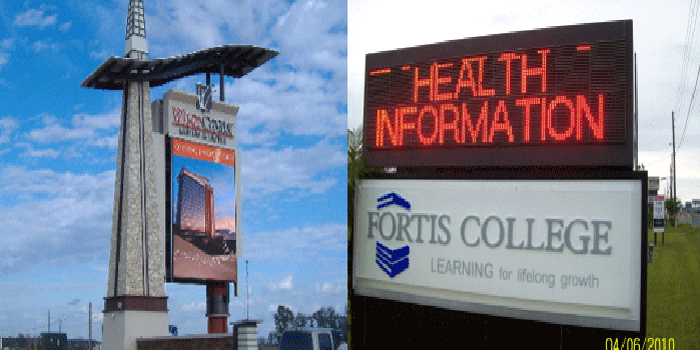 As a licensed sign company Sign X-Press is a very price competitive LED Message Center sign manufacturer that offers award winning LED Message Center sign design and manufacturing capabilities at a very affordable cost to your business. 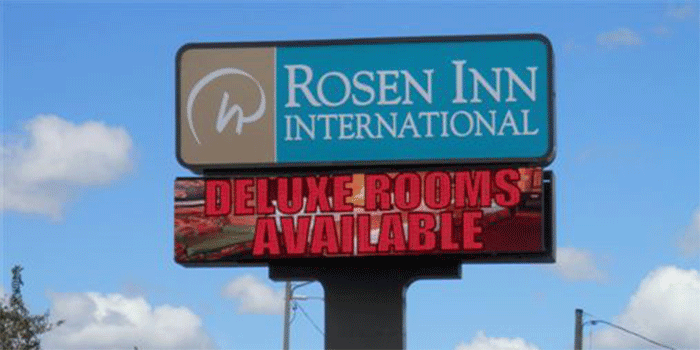 Any where on the west coast of Florida, from Ocala to Orlando, to Marco Island, and everything inside that area Sign X-Press can meet or beat any reputable offer on LED Message Center signs, so why not go with the confidence and peace of mind you get by using a state licensed sign contractor? Do you really want to risk the future of your business and your investment on anything less? 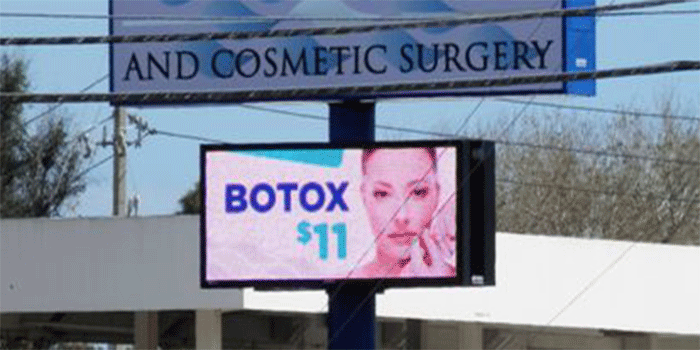 Give us a call today, one of our experienced sign sales managers can show you how Sign X-Press can give you exactly the LED Message Center sign and the look you need, at a very affordable cost. 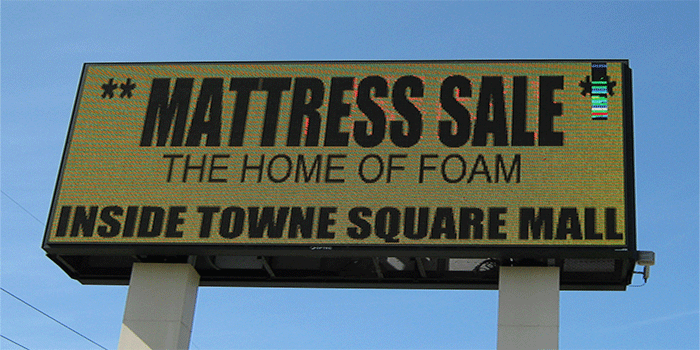 Our high quality custom LED Message Center signage is a fantastic way to communicate with your potential buyers and give them the information that they need to decide to enter your place of business. Potential customers absolutely make decisions about which stores they want to enter based on how enticing or relevant to their needs or interests a store's signage is. It doesn't matter what kind of sign it is, either. Whether it's as simple as a welcome sign, an advertisement that showcases your products or current offerings, or a full blown branded piece of marketing, your signs will communicate with your customers and create an initial impression of your business. 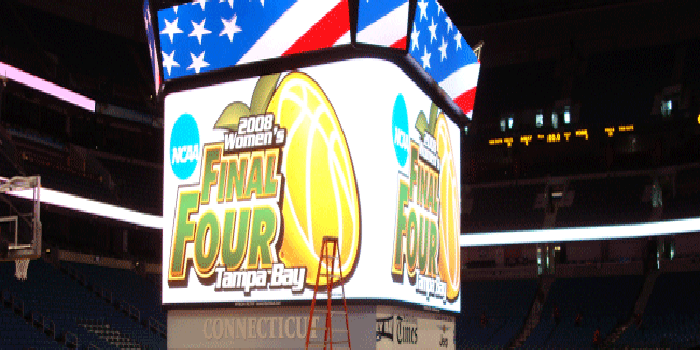 Sign X-Press can help with all your LED Message Center sign needs. A well made LED Message Center sign that really captures the spirit of your relationship with your clients is something that every business can appreciate, and it's a necessary part of effectively promoting your products to the public. A quality LED Message Center sign that effectively gains your potential client's interest is just what you need to get them into your place of business and put them face to face with your quality services and friendly staff. Letting your potential business slip through your fingers can be as simple as failing to effectively promote your goods and services; don't let it happen to you! Sign X-Press is here to help with all your florida signs or LED Message Center signs needs. 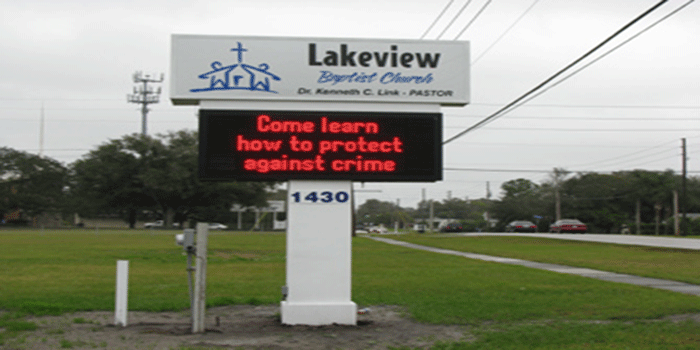 Give us a call today to see how we can help you get the most from your florida signs or LED Message Center signs needs.